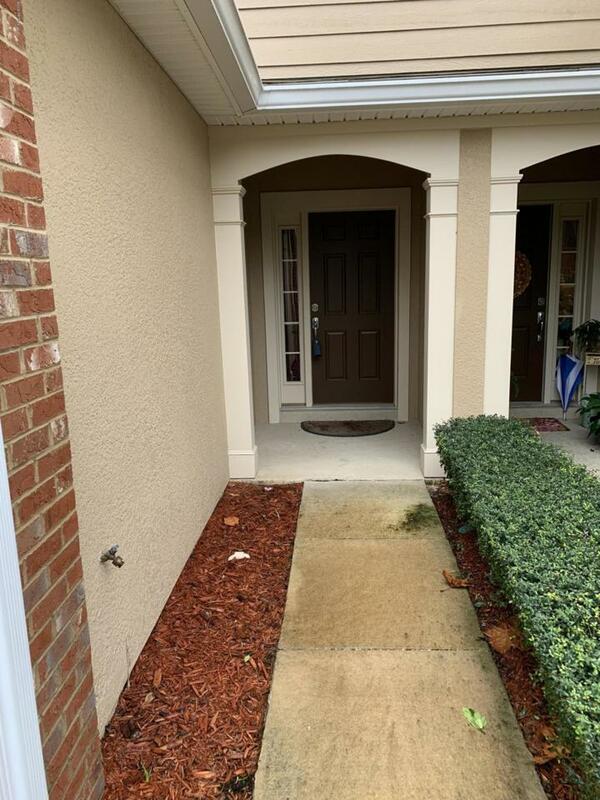 This pristine townhouse in desirable Greenbrier at Bartram Park features granite counters in the kitchen and a spacious screened patio overlooking the pond. 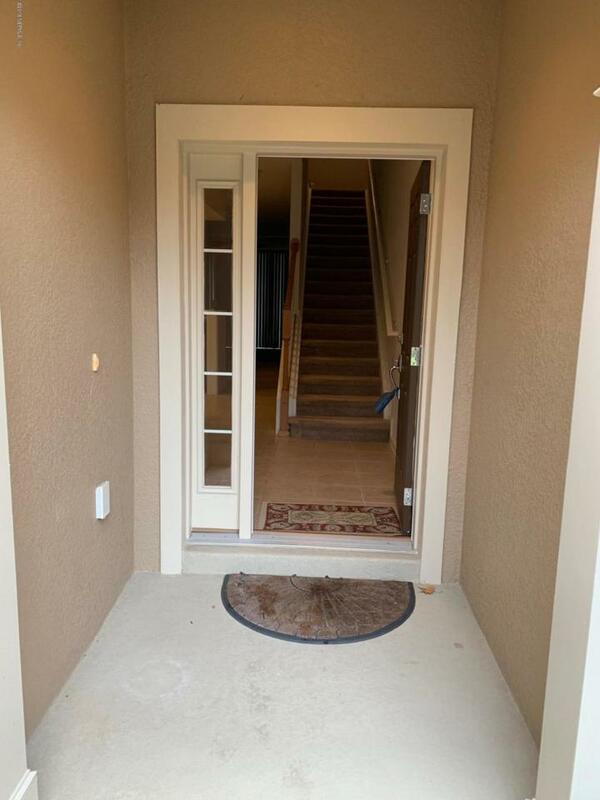 Upstairs are two large bedrooms each with a walk in closet and private bath, with a loft / bonus room giving space and privacy between the two bedrooms. 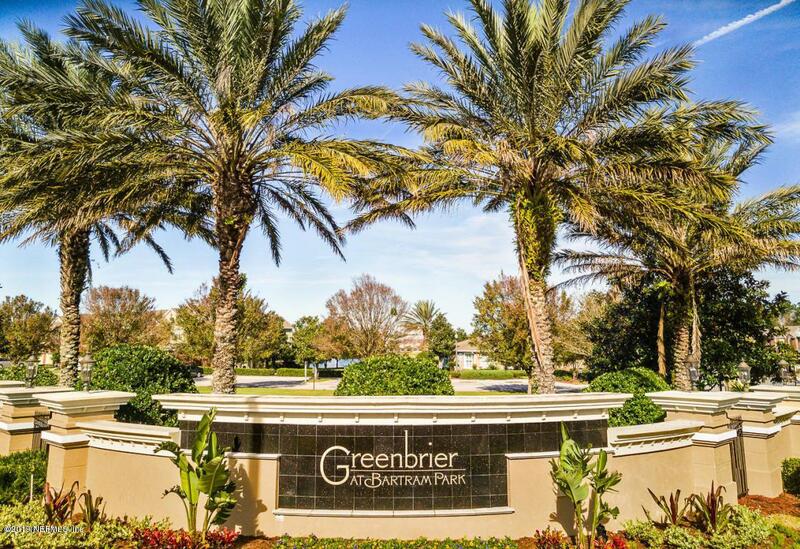 Gated community with pool and fitness center. 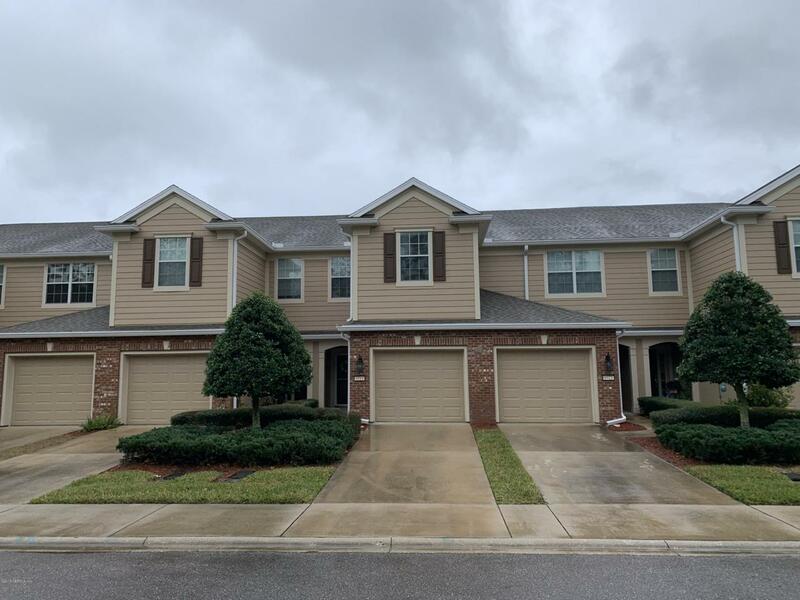 Enjoy a location convenient to I-95, Baptist South Hospital and all the shops, restaurants and entertainment in Bartram Park and the new highly anticipated Pavilion at Durbin. ***ASK ABOUT $15,000 BOND MONEY THAT MAY BE AVAILABLE FOR FIRST TIME BUYERS FOR DOWN PAYMENT AND CLOSING COSTS! Listing courtesy of Linkup Realty.